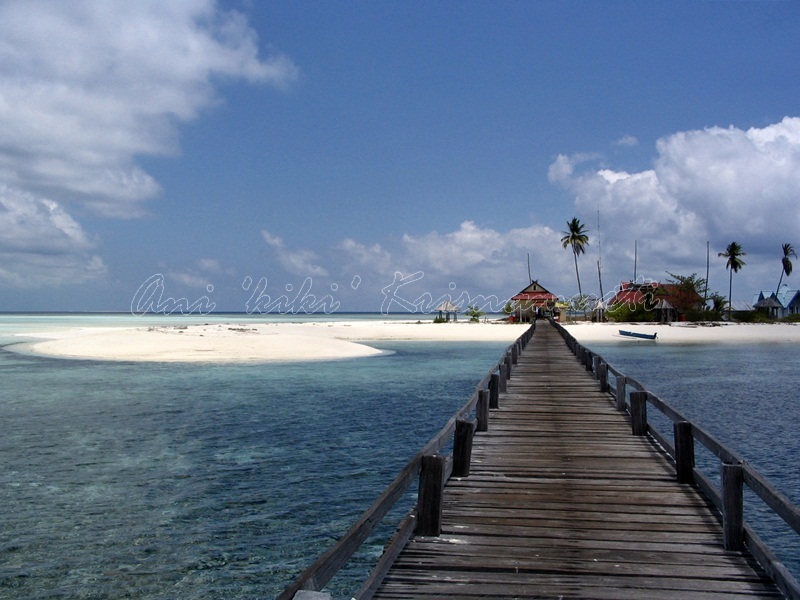 The Takabonerate Islands lie about 3 to 4 hours by boat from Benteng, the administrative capital of the Selayar Islands,South Sulawesi. 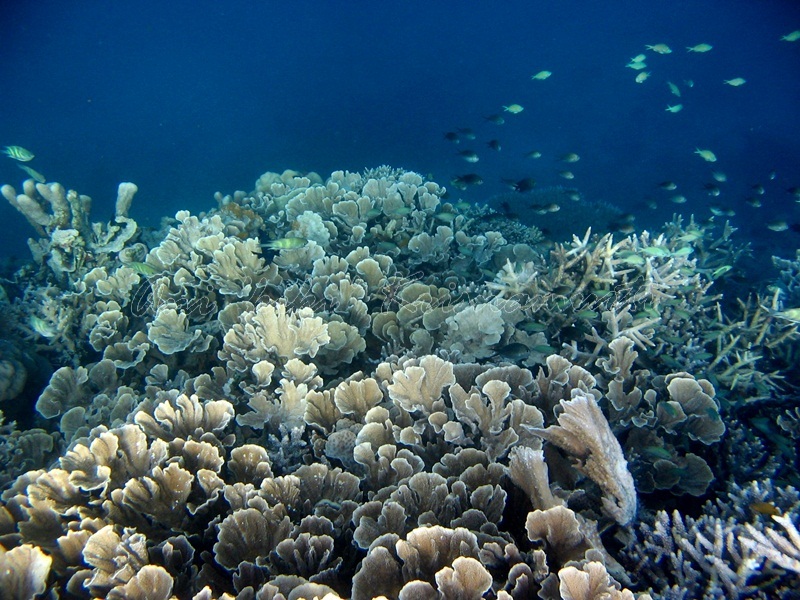 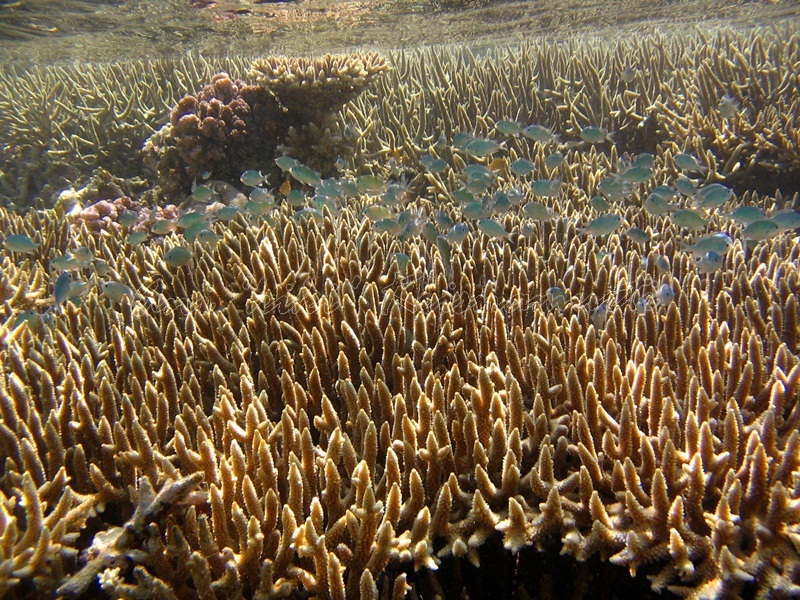 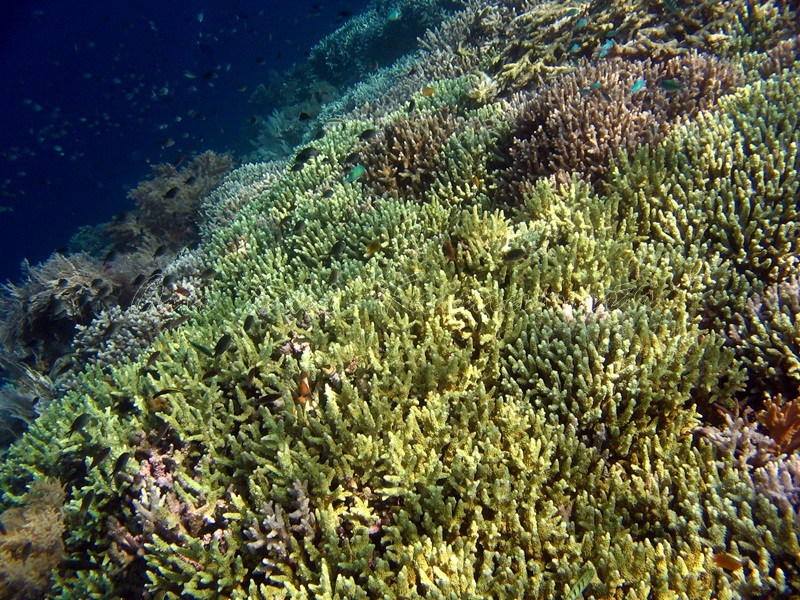 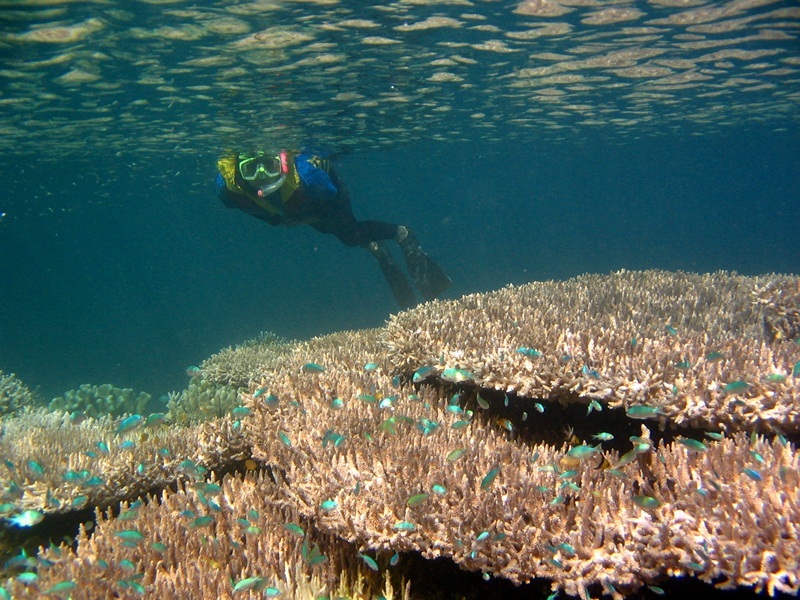 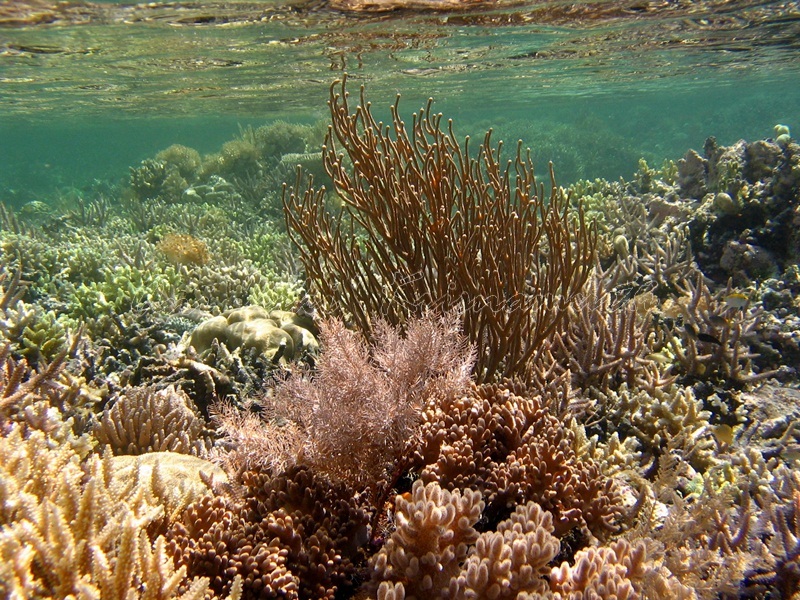 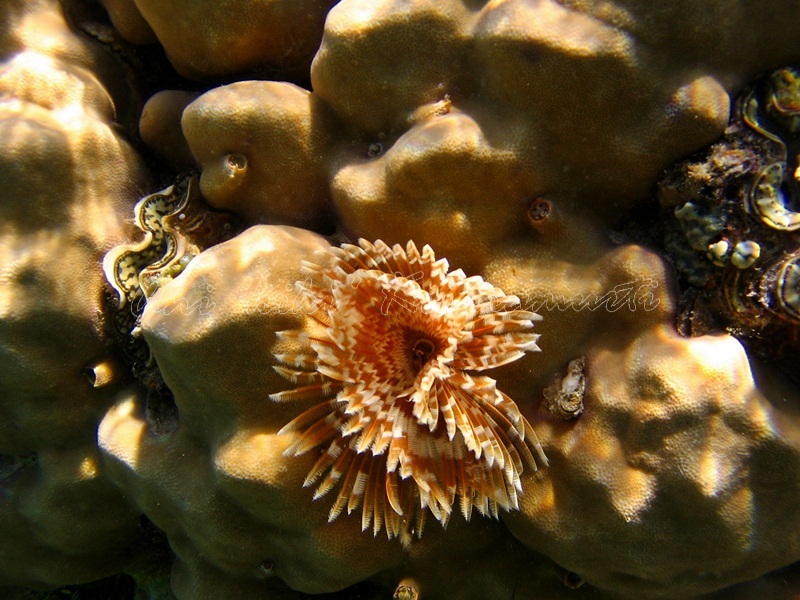 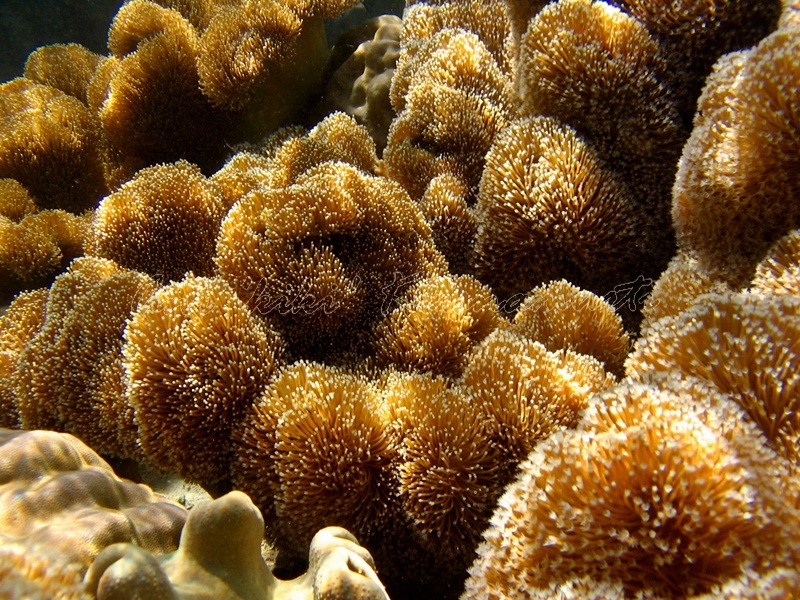 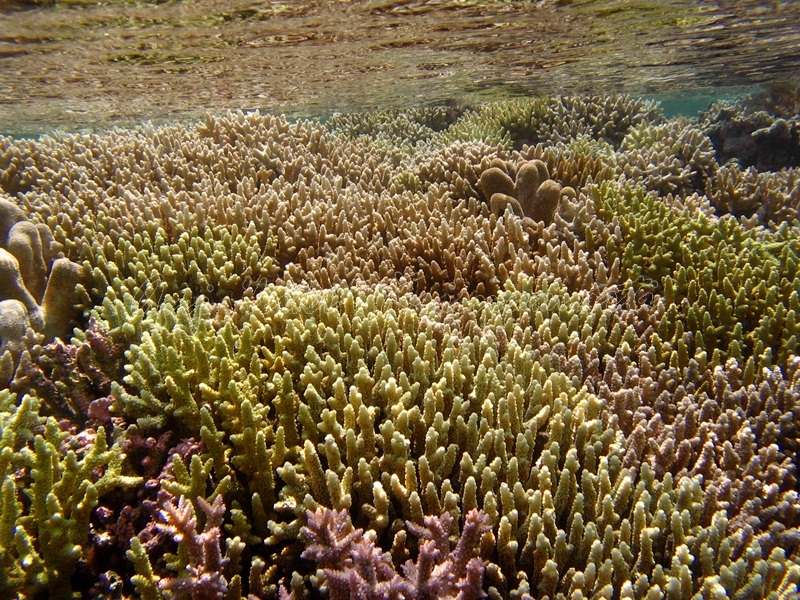 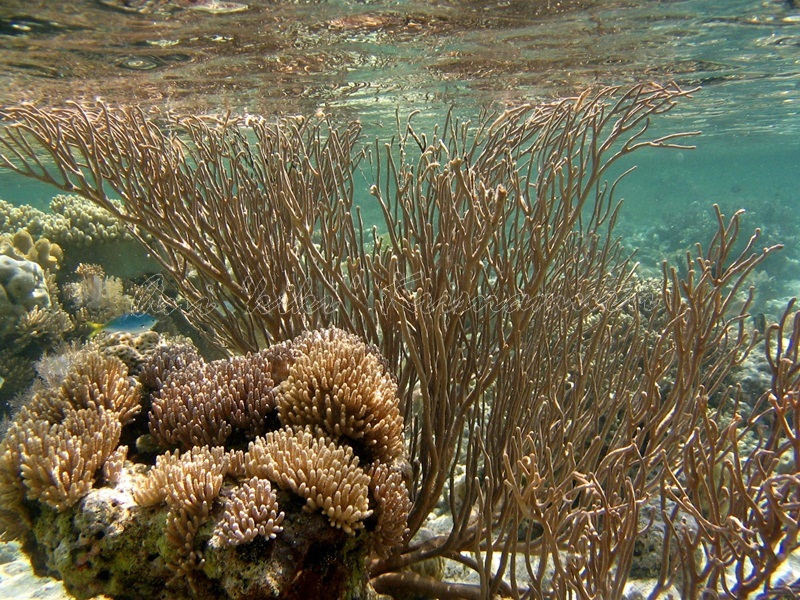 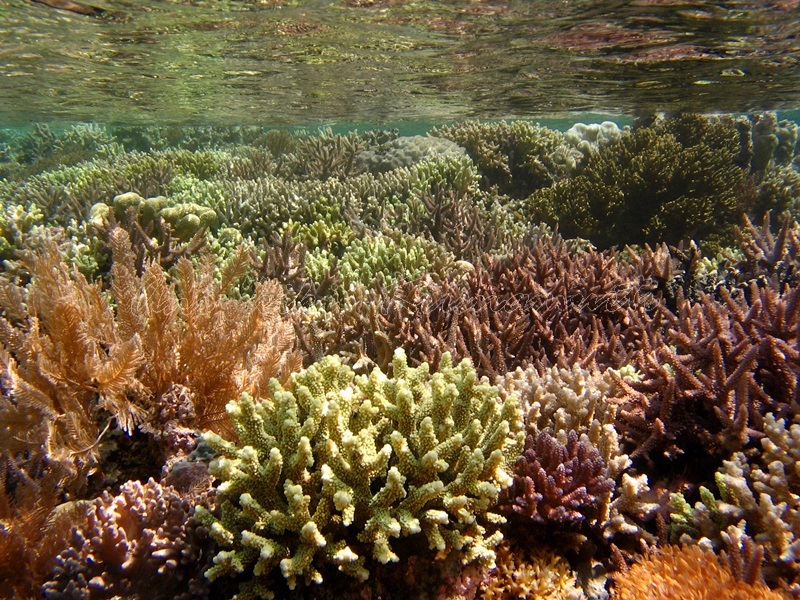 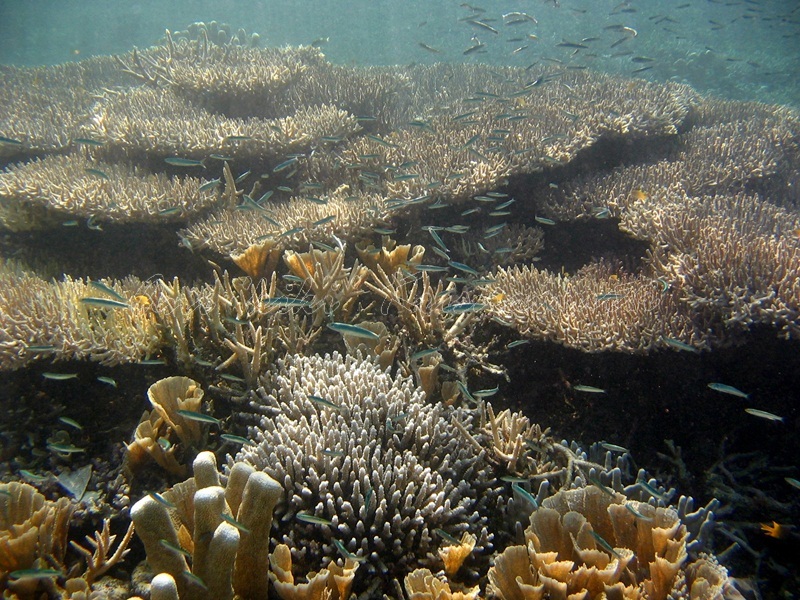 The atoll consists of separate table reefs enclosing a lagoon filled with massive reefs. 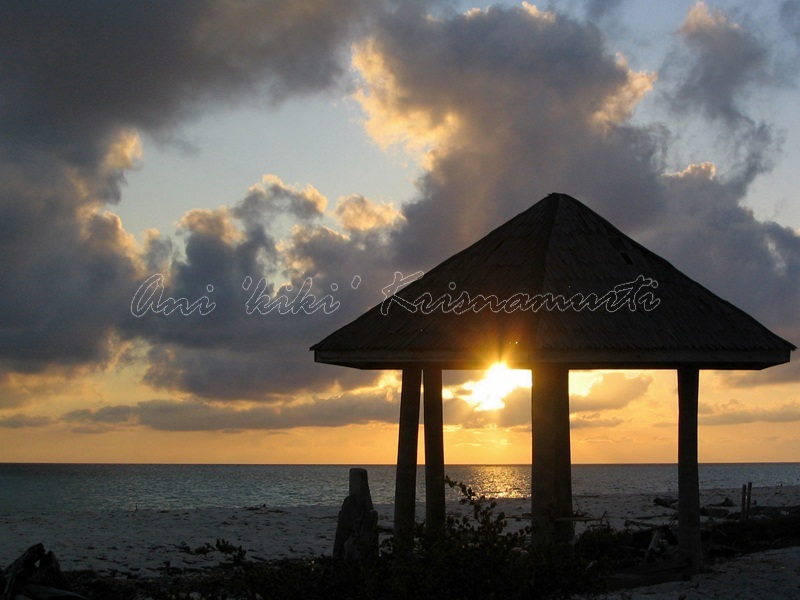 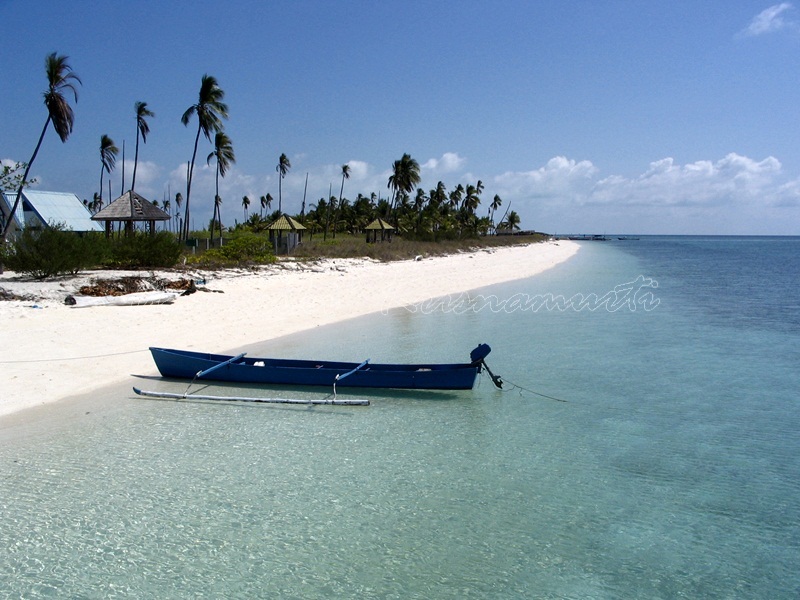 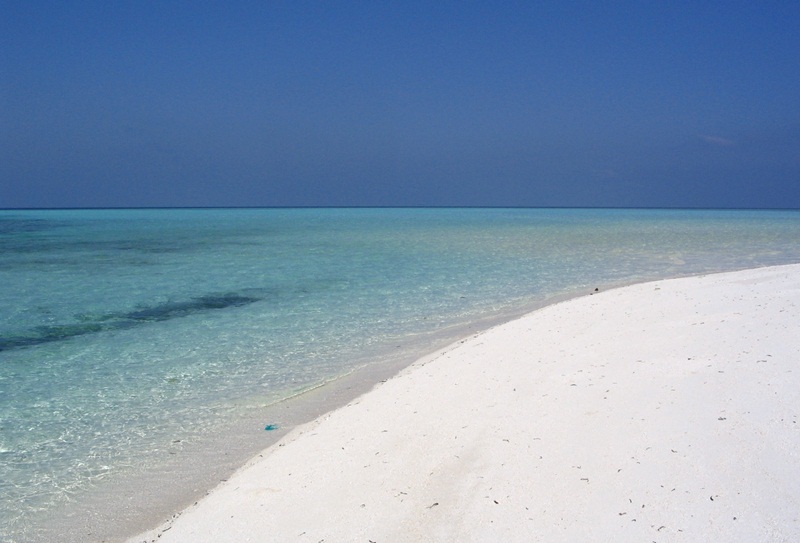 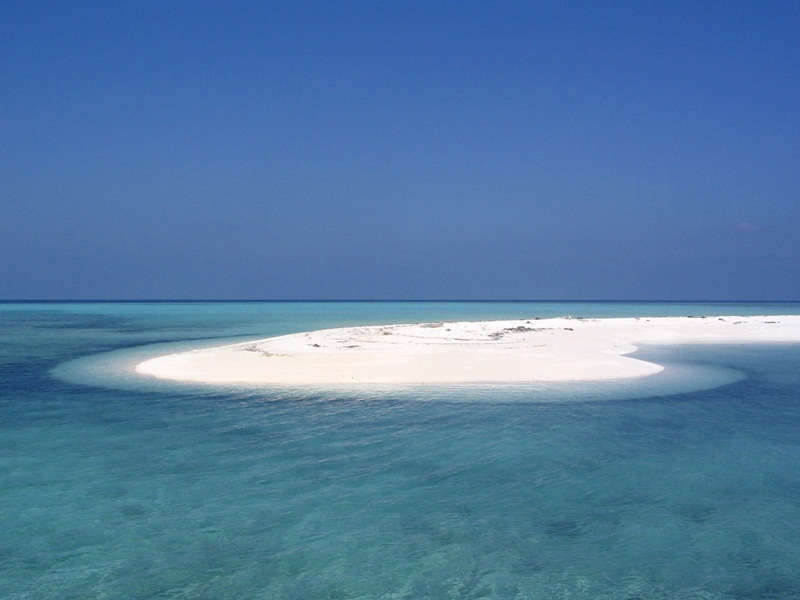 The atoll is of major ecological importance, with rich marine and bird life. 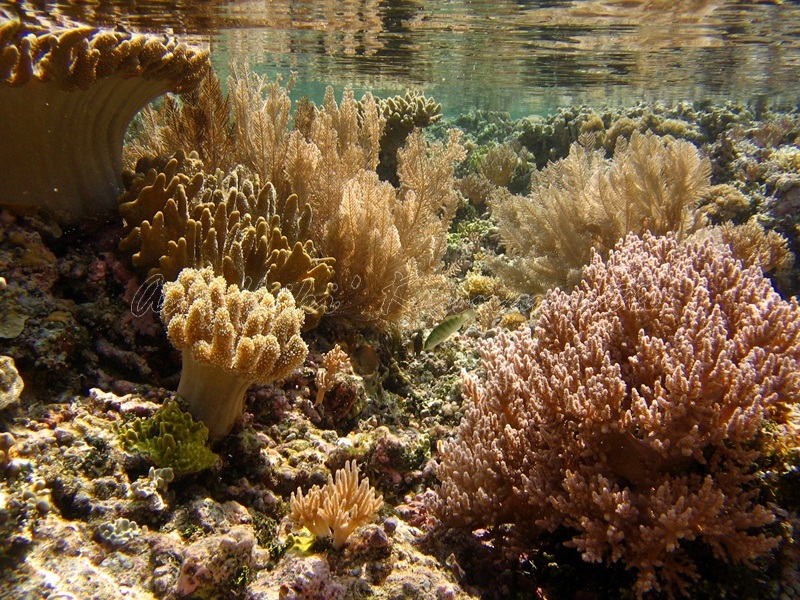 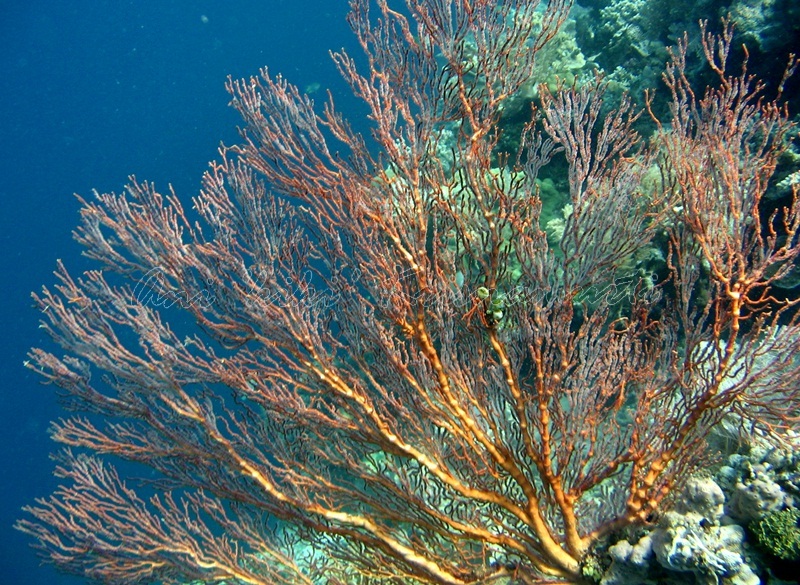 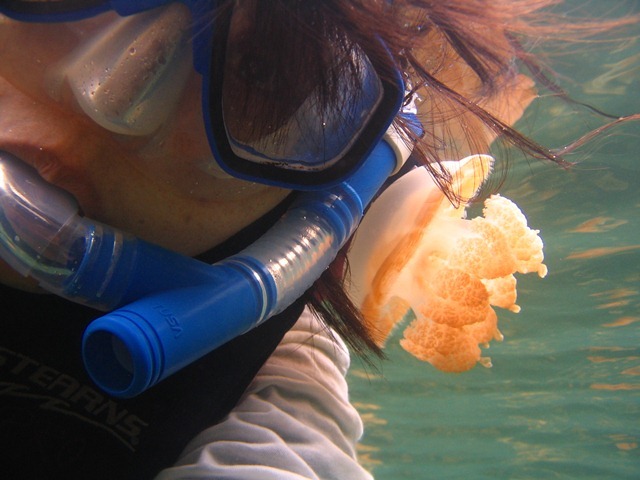 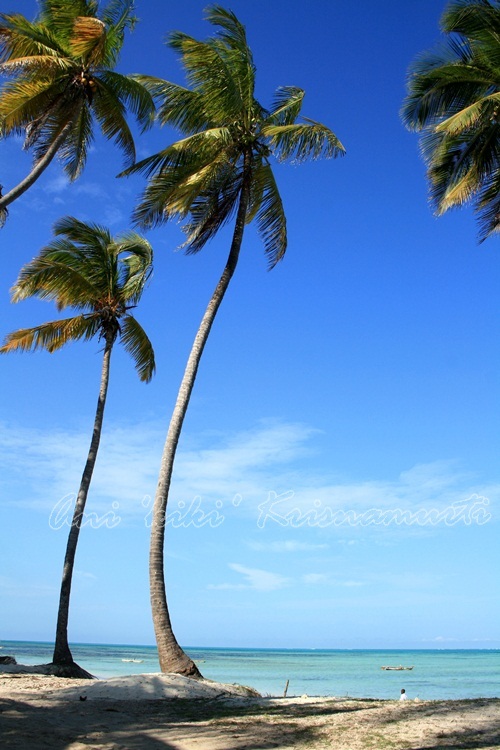 The national park is considered to contain some of the world’s highest marine biodiversity. 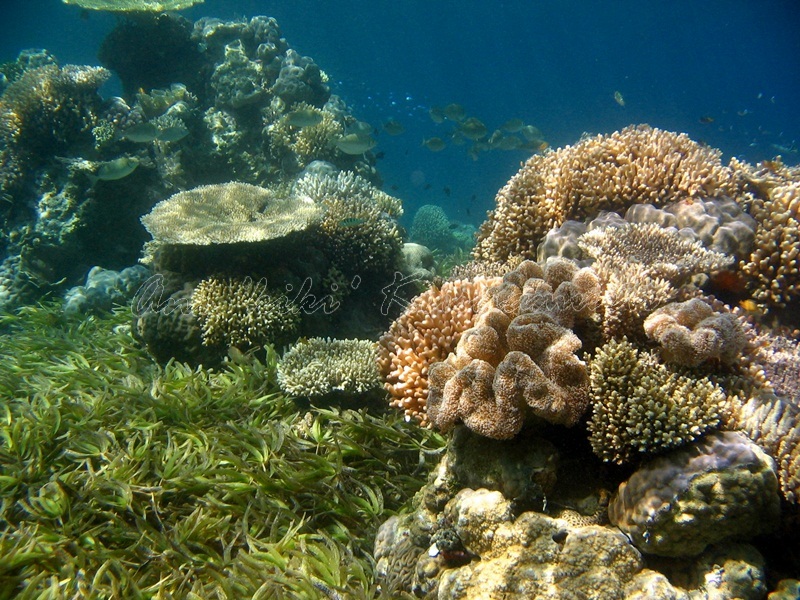 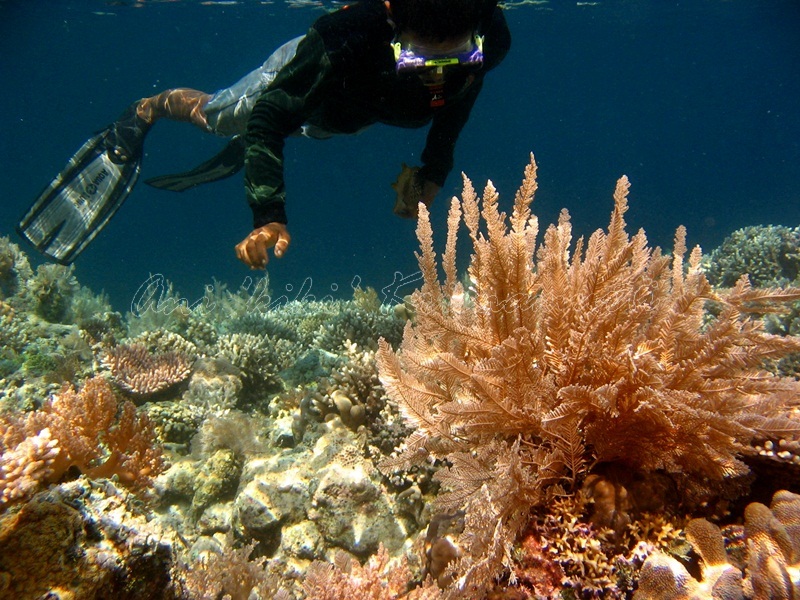 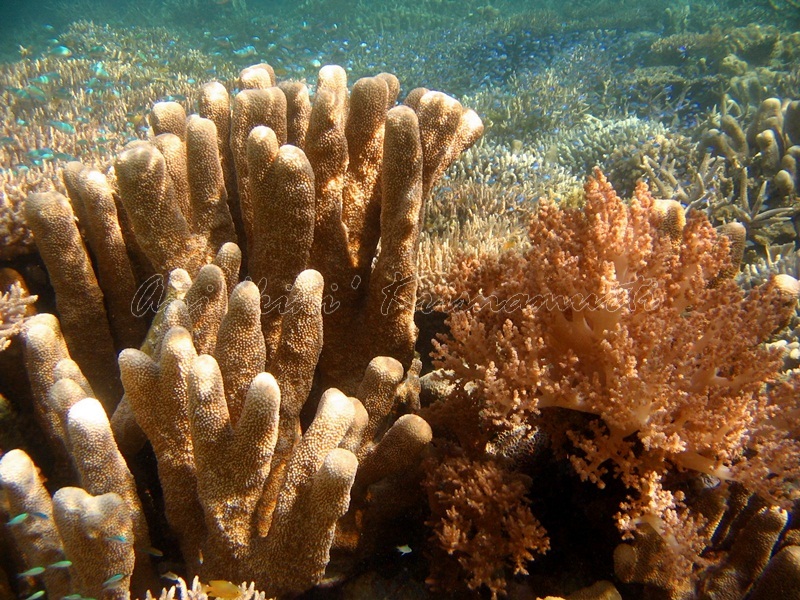 Posted in UncategorizedTagged asia, beach, central sulawesi, diving, indonesia, photography, selayar, snorkeling, sulawesi, Taka Bone Rate National Park, takabonerate, Takabonerate Islands, travel, underwaterBookmark the permalink.